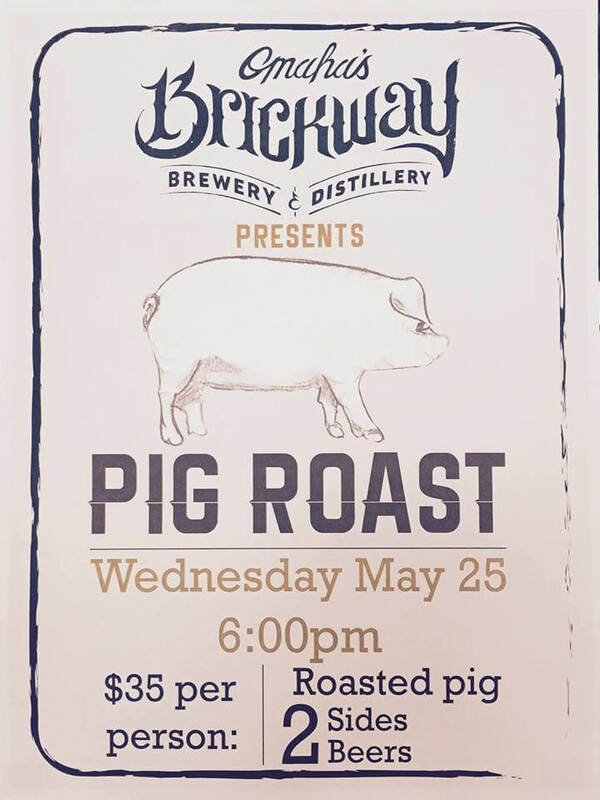 Tomorrow night, Brickway Brewery and Distillery is hosting a Pig Roast from 6pm-10pm. $35 tickets are going fast and include roasted pig, 2 sides, and 2 beers. Get yours at https://www.eventbrite.com/e/brickway-brewery-and-distillery-pork-roast-tickets-25435804175. Tents are being erected to protect against rain, and the party will happen in spite of Mother Nature! Burke’s Pub in Benson is hosting a 21 and over Memorial Day after party on May 30 at 6pm. The event will feature DJ Church, theme drinks, and a full taco bar.